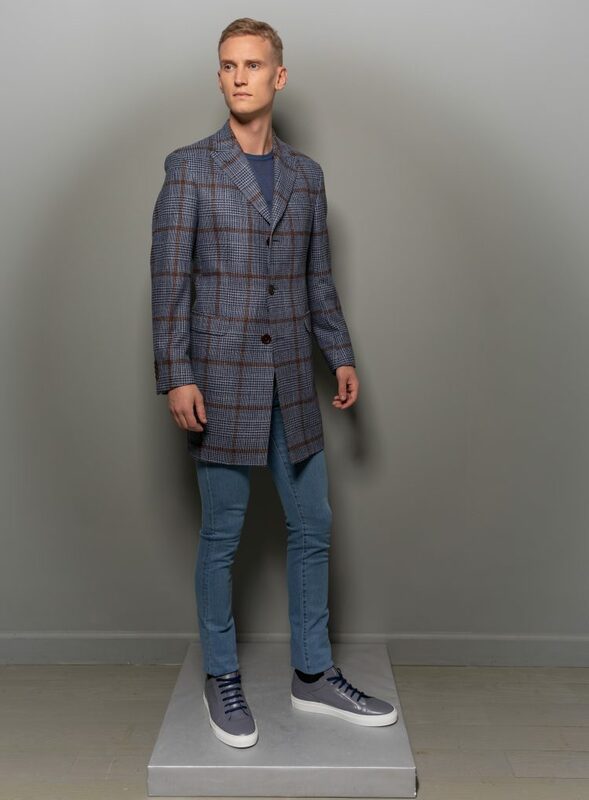 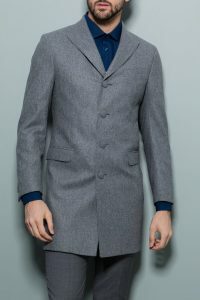 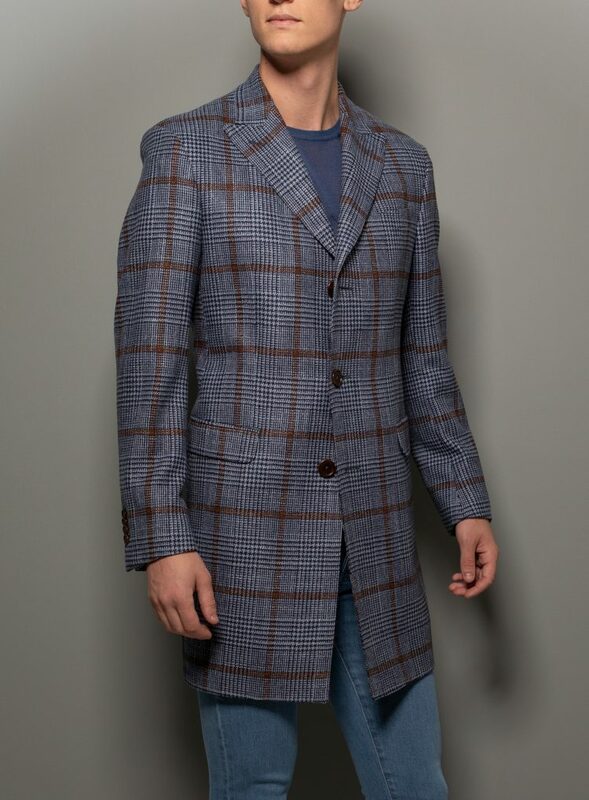 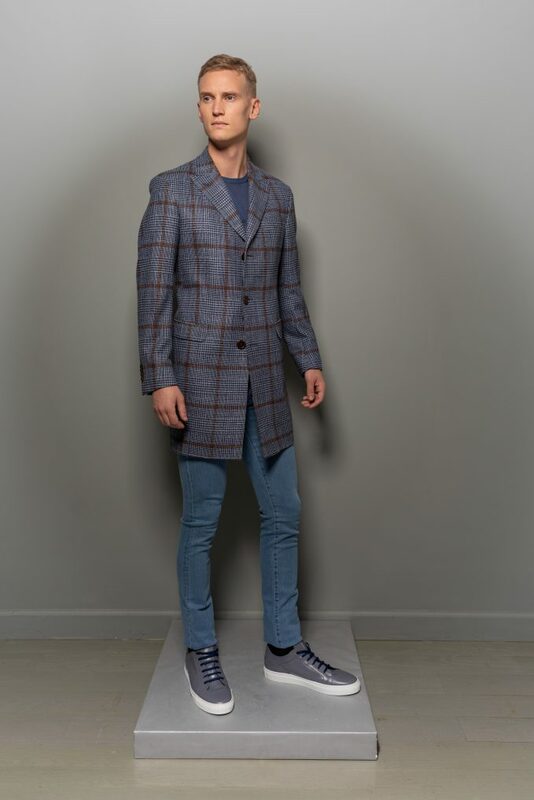 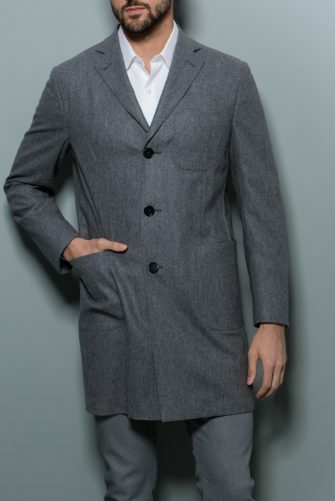 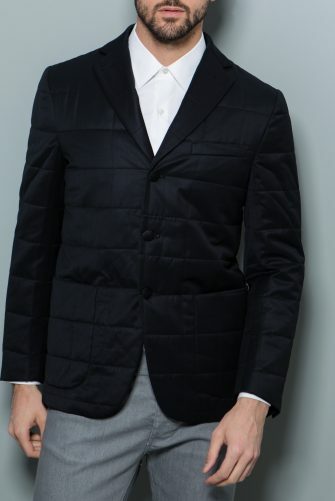 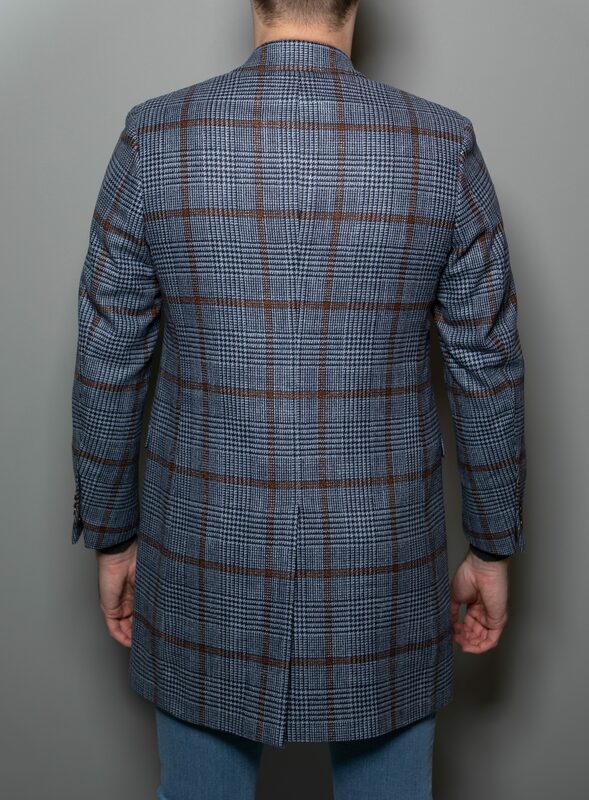 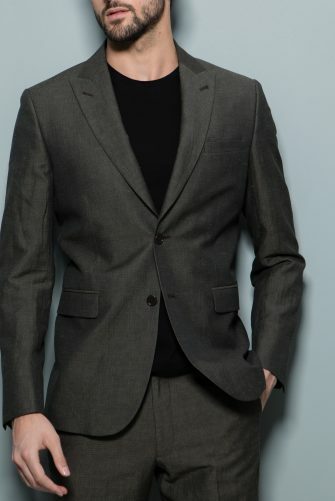 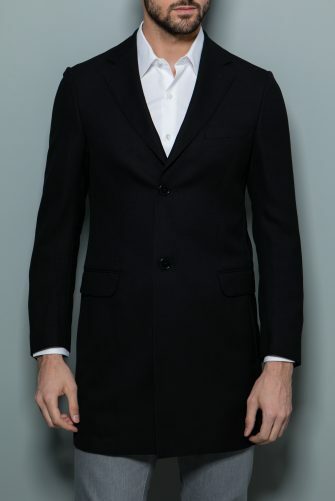 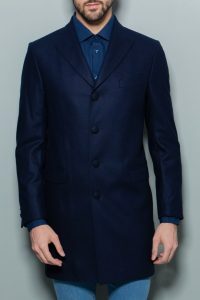 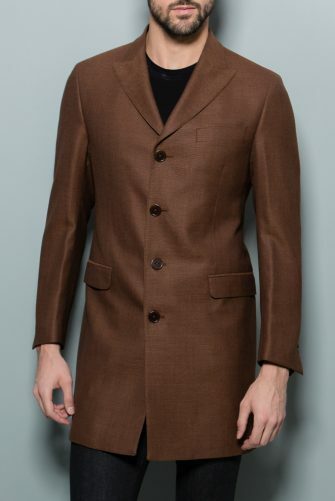 With a unique fabric color combination, this single breasted, this one of a kind single breasted, fully lined, tweed coat will quickly become a favorite. 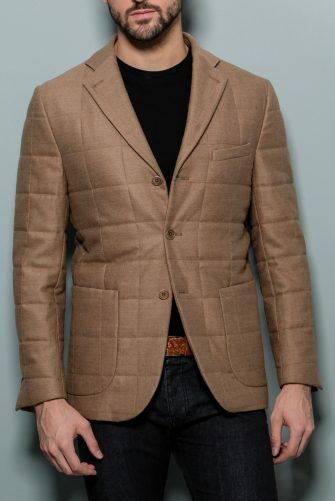 The cut and fit is on point as well. 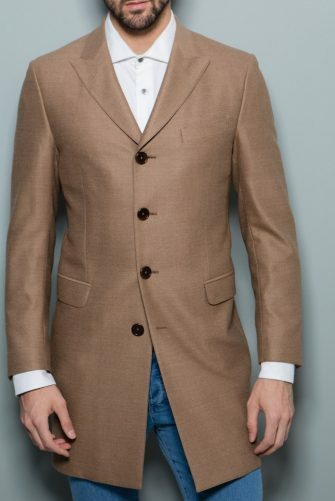 Perfect piece over a suit or to complete a casual look.